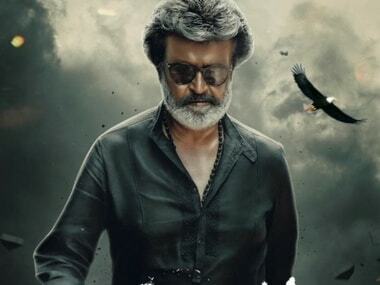 Kaala, starring Rajinikanth, was shown from Thursday evening in a dozen theatres and six multiplexes in Bengaluru after protesters were whisked away. 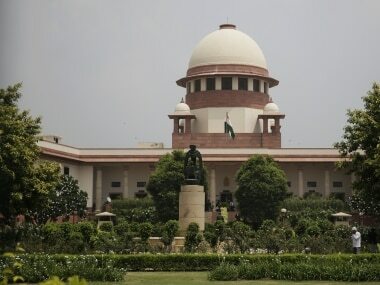 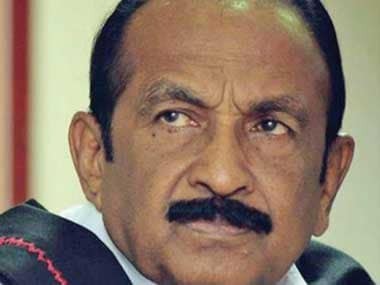 The Supreme Court (SC) pulled up the Karnataka government on Thursday in the Cauvery river dispute and told it to give four tmc of water to Tamil Nadu, according to several media reports. 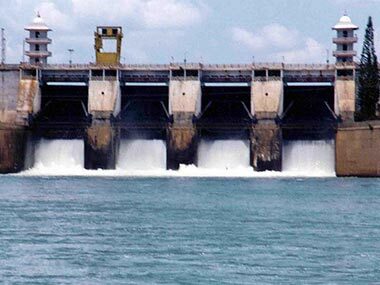 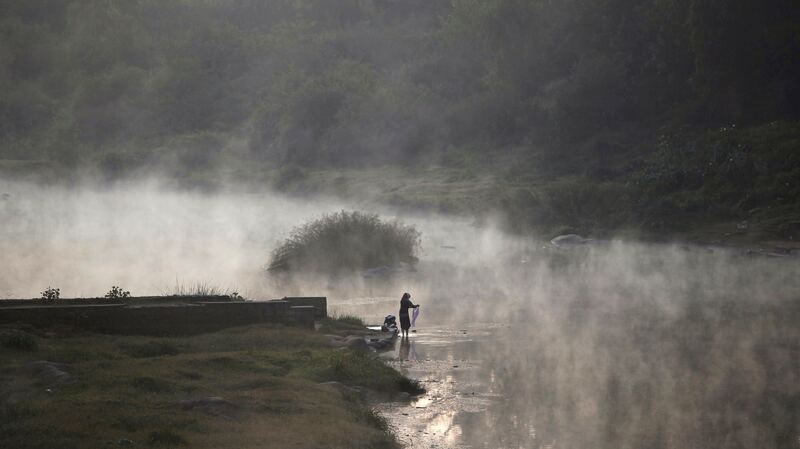 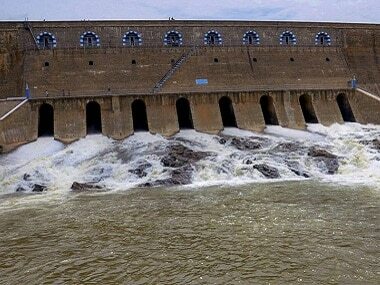 Since SC's order on Cauvery dispute, poor water level & inflow into the Krishnaraja Sagar reservoir, built across the river, has been a cause for concern. 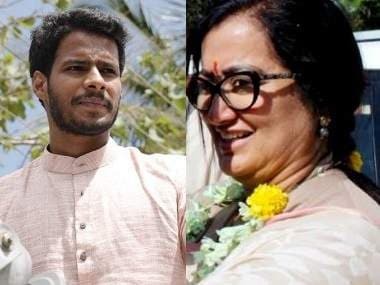 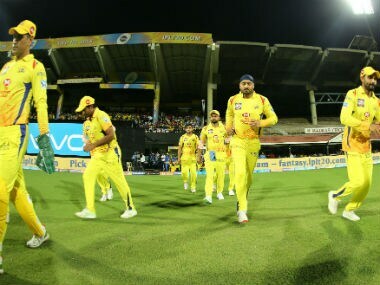 Chennai Super Kings players took to social media to express their disappointment a day after the BCCI was forced to shift the franchise's remaining home fixtures to Pune in the 11th Indian Premier League IPL. 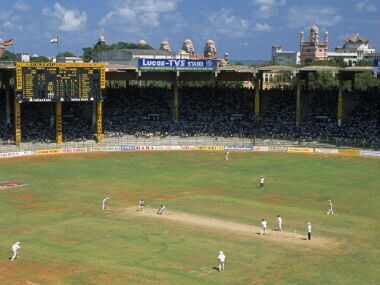 In hindsight, Chennai Super Kings too will miss this avid fan following. 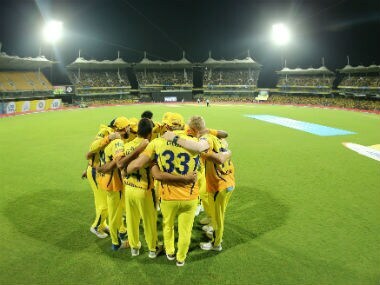 On numerous occasions, Dhoni had mentioned that the fans were CSK's biggest strength.